The company has found ‘material misalignment’ with current association group and has decided to refrain from renewing its membership in 2020. Oil & gas giant, Royal Dutch Shell has recently announced plans to exit a U.S. oil refining lobby over climate-related policy positions. According to a statement, the energy company said that it has developed a new set of principles to direct the way it manages its relations with industry associations on climate-related policies. 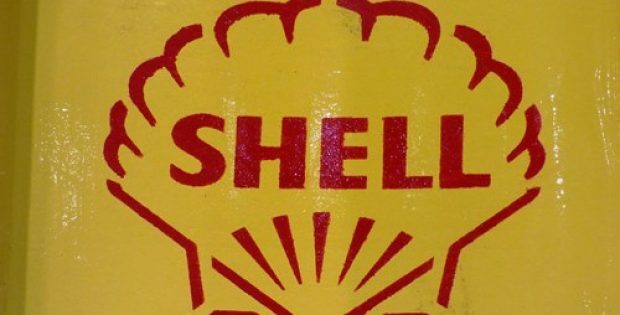 Reports claim that Shell, while reviewing its current association with 19 industry groups, found some misalignment with nine groups. Most notably ‘material misalignment’ was found with refining and petrochemical trade association, American Fuel & Petrochemical manufacturers (AFPm). As a result, Shell said that it has decided to not renew its membership of AFPm in 2020. Speaking on the move, Ben van Beurden, CEO, Shell, according to Electrek, said that the need for urgent action in response to climate change has become even more obvious since the signing of the Paris Agreement in 2015. As a result, society’s expectations have changed, and the company’s views have further evolved. For the record, almost every country in the world has signed the 2015 Paris Agreement, vowing to limit the rising temperatures to below two degrees Celsius. However, citing Shell’s decision, AFPm said that it wishes Shell all the best in the future adding that it would continue working to advance policies that ensure affordable and reliable access to petrochemicals and fuels, while being faithful stewards of the environment. Reportedly, in 2018, Shell had also agreed to link executive pay to emission reduction targets starting in 2020 after coming under pressure from shareholders. However, the company now faces a lawsuit from climate activists who are pressurizing it to quit oil altogether.